Freelance duck hunting requires two vehicles for both scouting and hunting. This will put you a step ahead of the birds. Use maps to learn property ownership. Acquire access. The Fowled Reality boys offer tips for doing this and more. 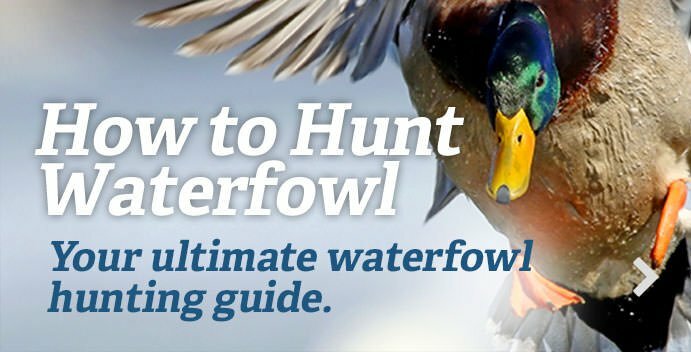 > Go here for more Realtree waterfowl hunting.